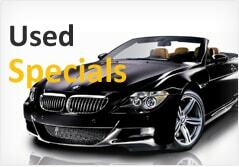 Expert Auto is one of the leading car dealerships offering used cars in Temple Hills, Maryland. 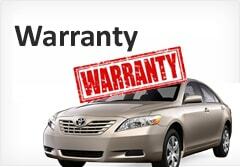 We have all makes and models of used vehicles. 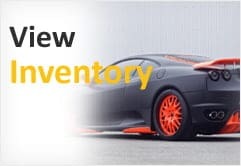 Whether you’re searching for a quality used Dodge or Chevy, Honda or Nissan or BMW or Lexus, our team of professionals will help you find the perfect used car. We have the necessary tools to help those in even the most difficult credit situations. So, if you have bad credit, filed bankruptcy in the past or are in the military, we have special financing options that can get you in the vehicle of your dreams now. 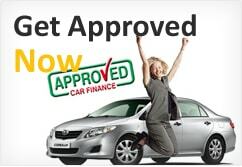 Financing is guaranteed regardless of your circumstances – financial or otherwise. We can’t be successful without you, our customers. 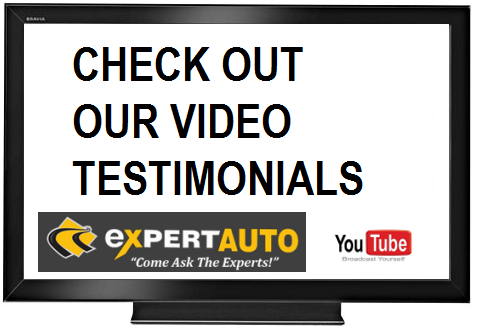 Therefore, we strive to provide the best possible customer experience when you do business here with us at Expert Auto. Come by and see if we have the vehicle that you want. If not, let us know and we’ll do our best to acquire it. Our commitment is to you and we’ll do whatever it takes to ensure you walk out of our offices with the car that you want at a price that you can afford!